Savvy Spending: Groupon: Save up to 20% off local deals, plus HOT Black Friday Doorbusters (Tech, Apparel, Home, and more)! Groupon: Save up to 20% off local deals, plus HOT Black Friday Doorbusters (Tech, Apparel, Home, and more)! Groupon is offering 20% off local deals, 10% off Goods, and 10% off Getaways with code SAVE. You can use this code up to 3 times per account! Go HERE to see the deals in your area! They are also offering some Black Friday Doorbusters! 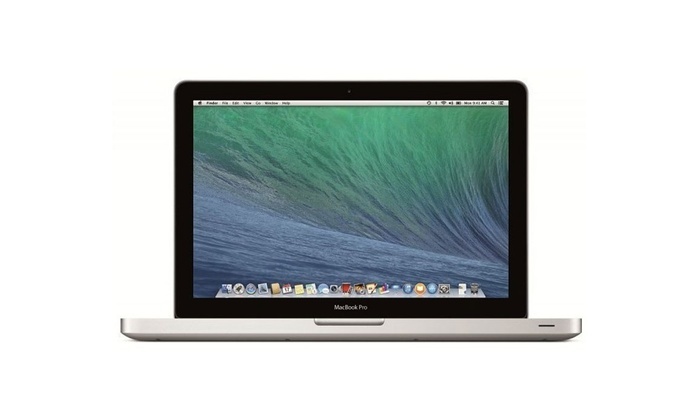 You can get this Apple MacBook Pro 15.4" Laptop with 2.3GHz Intel Core i7 Processor, 8GB RAM, and 500GB Hard Drive (Scratch & Dent) for just $629.99! 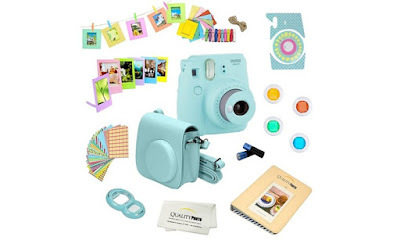 They also have this Fujifilm Instax Mini 9 Instant Film Camera with Deluxe Accessories Bundle for just $89.99! And you can use the SAVE code to save even more on these deals!